Inspired by the small desert city of Marfa, Texas, this heady, sweet and woody scent captures the rocky mountains, clear blue skies and arid landscapes of a languid, slow-motion Western. 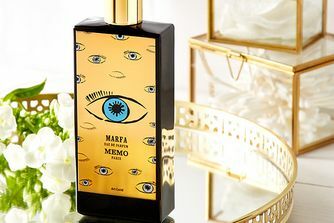 The key notes of fresh orange blossom, floral, musky tuberose and seductive white musk unite with earthy sandalwood, cedar and delicate vanilla and agave for a perfume that lingers on the skin beautifully. 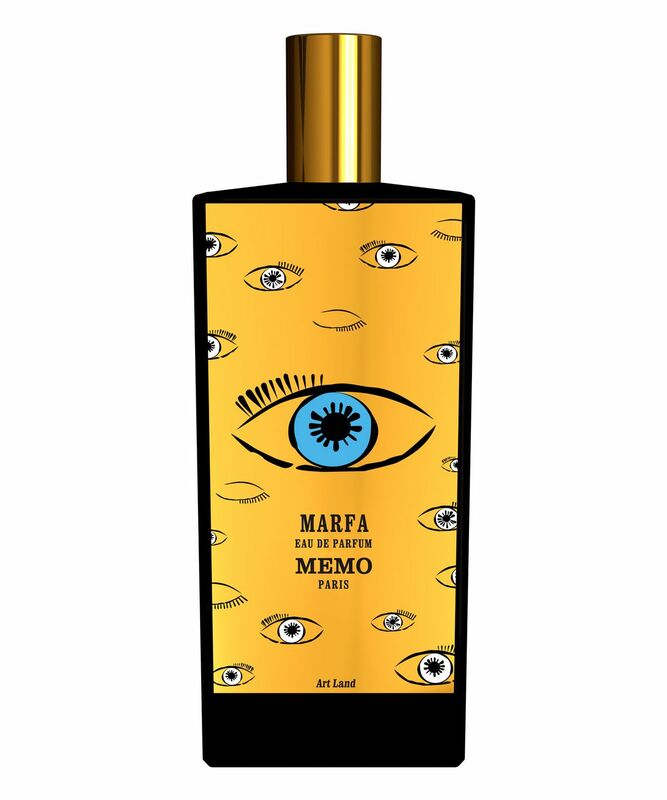 Capturing the languid scenes of the desert city of Marfa in Texas, this intriguing combination of heady, sweet and woody scents is sure to seduce you – not to mention those around you. The striking key notes are honeyed, citrus orange blossom, floral, musky tuberose and alluring white musk, which combine with refreshing mandarin, floral ylang ylang, woody cedar and sandalwood oils and subtly sweet vanilla seed and agave accord. 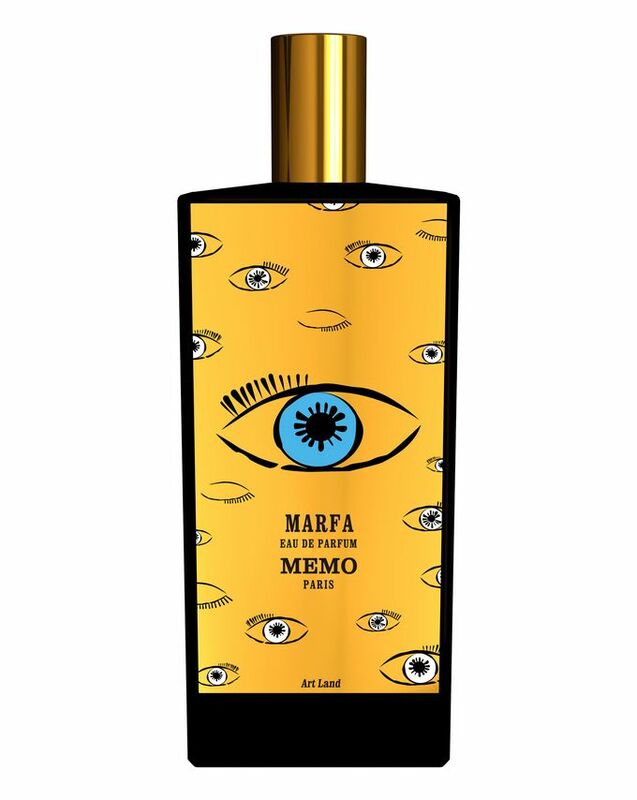 Lingering gorgeously on the skin, the heady fragrance is housed in a stunning, heavy-glass MEMO PARIS bottle to make a mesmerising addition to any beauty collection. Long lasting scent. 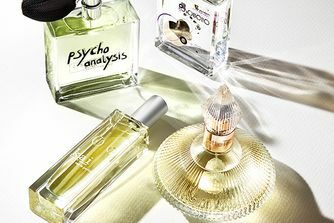 This perfume reminds me of Fracas by Robert Piguet & Truth or Dare by Madonna. Lovely perfume for a tuberose lovers!